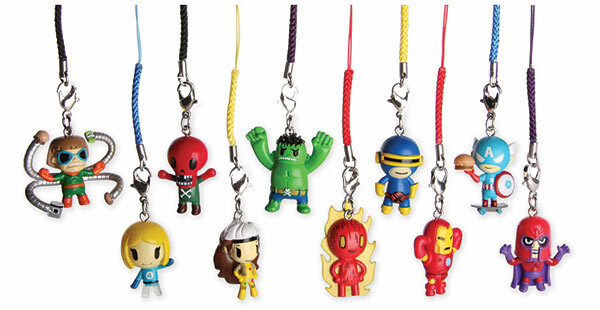 With this being a summer of Marvel heroes, the Tokidoki shop has been chock full of great pieces. I especially love the fact that I can get my X-men fix on! 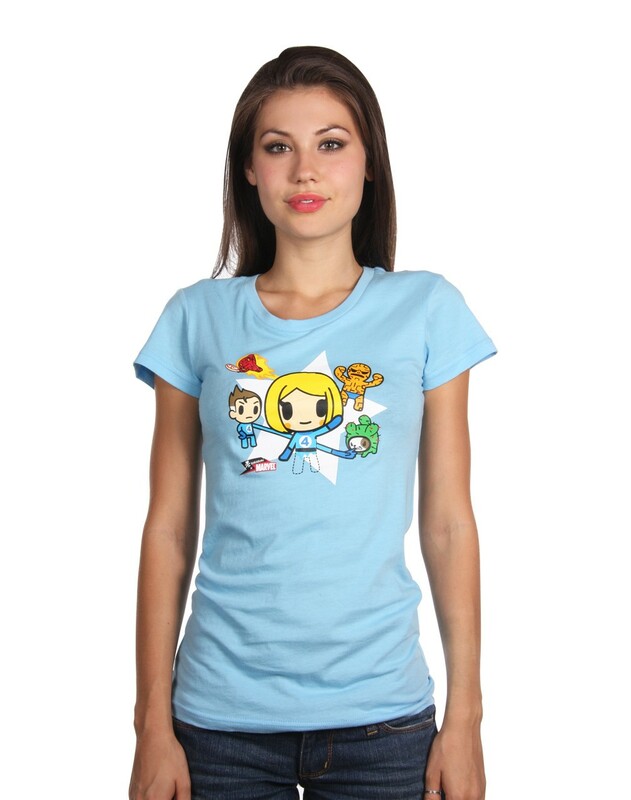 Their style is very cutesy, and lots of bright colors. 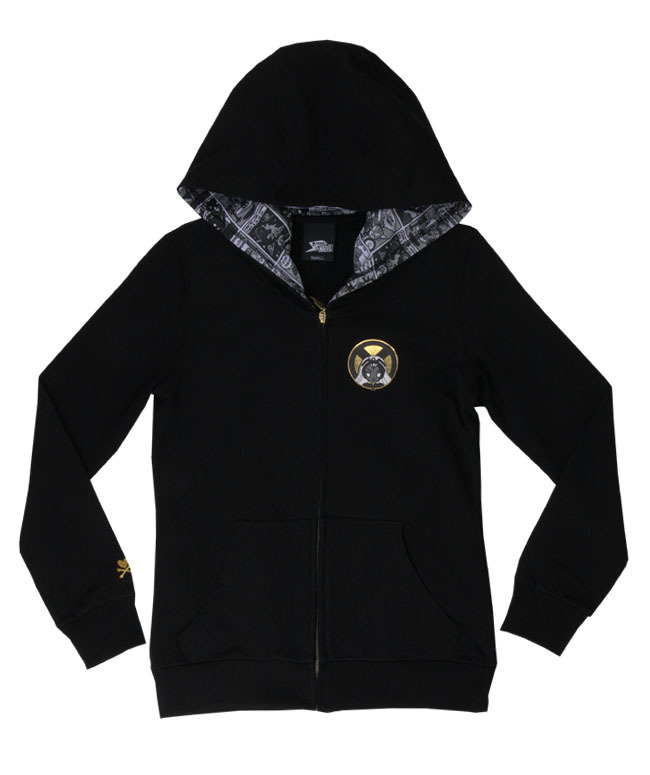 They often add a lot of fun details into their pieces like custom zipper pulls or complimentary fabric in the hoods of their hoodies. 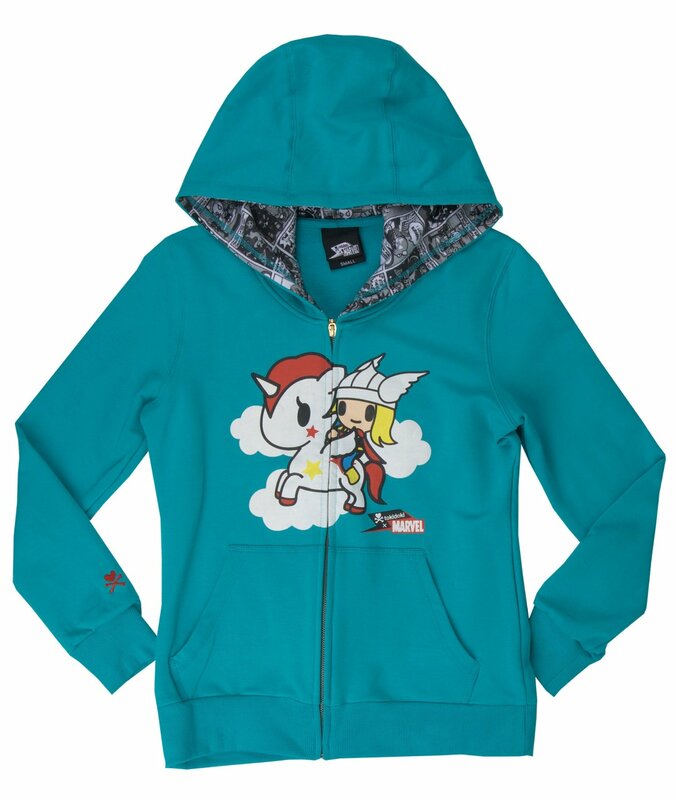 Before they started releasing some great women’s hoodies, I bought some of the men’s hoodies. 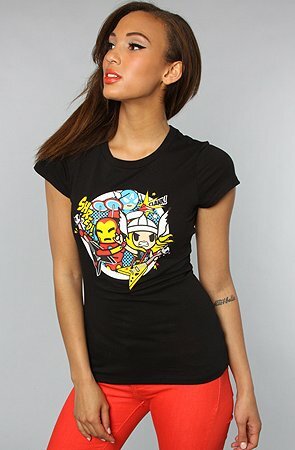 I have both a men’s medium for an oversized look, and a men’s small for a normal fit. 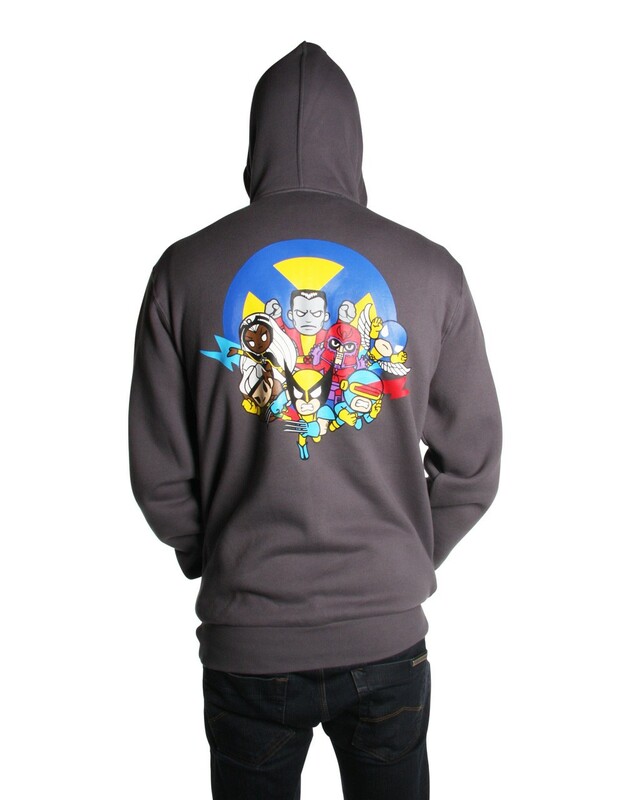 I pretty much couldn’t say no to this X-men hoodie. Did I mention I’m a fan yet…? 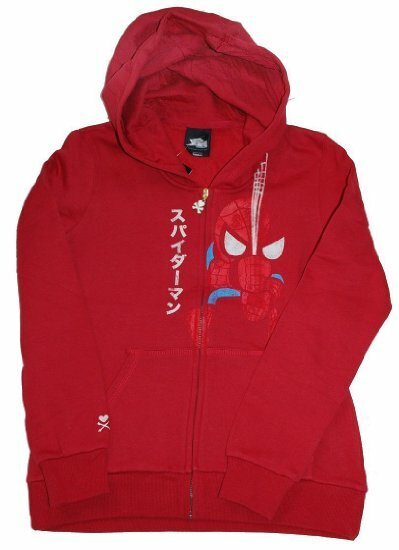 I own this Spiderman hoodie, and will admit that I bought it in part to the Japanese spelling of Spiderman, “スパイダーマン” (I’ve been studying Japanese for 6 years). 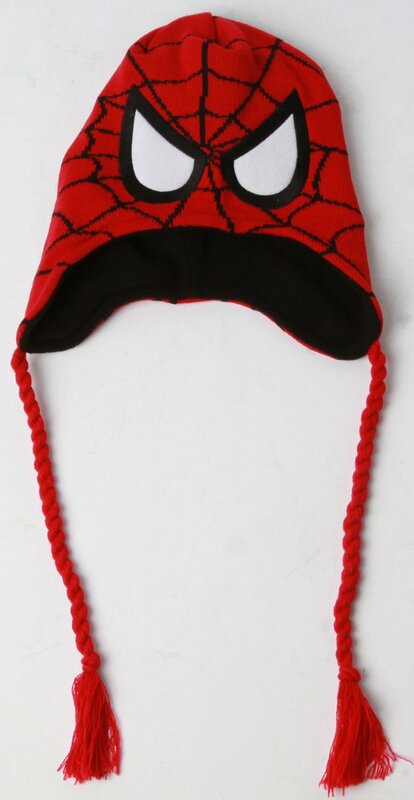 I do, however, plan on rocking this at the New Spiderman movie this July. 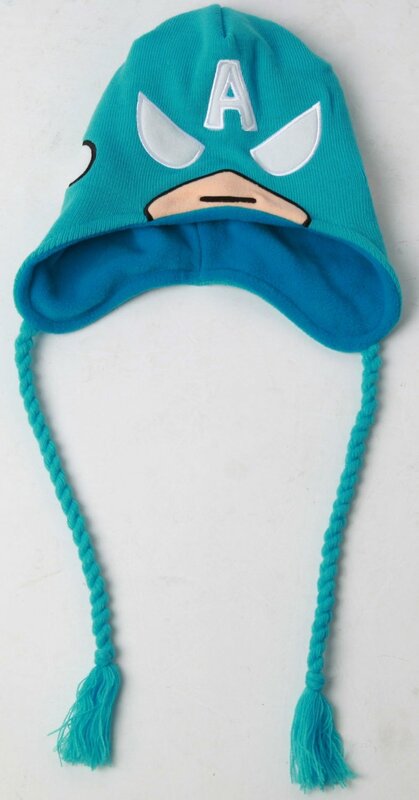 I adore these hats. 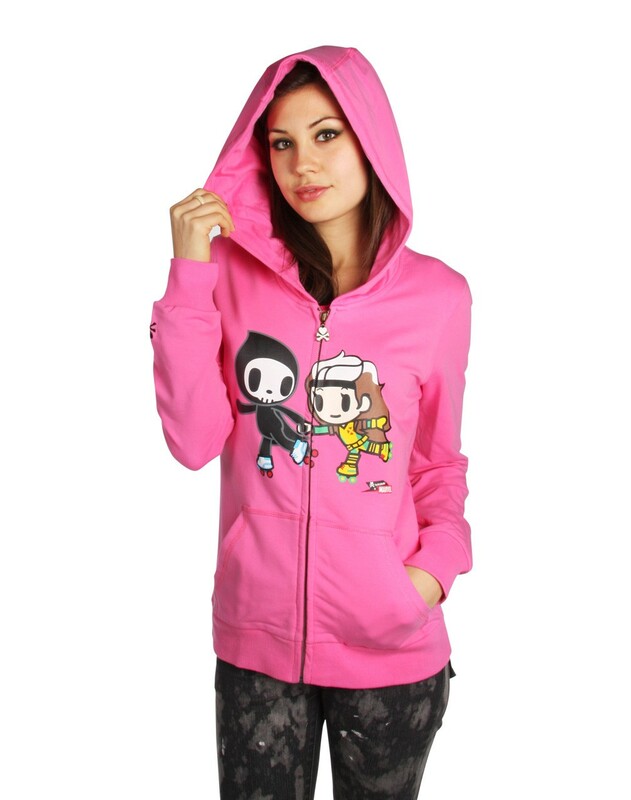 Too bad it doesn’t usually get too cold here in Socal. 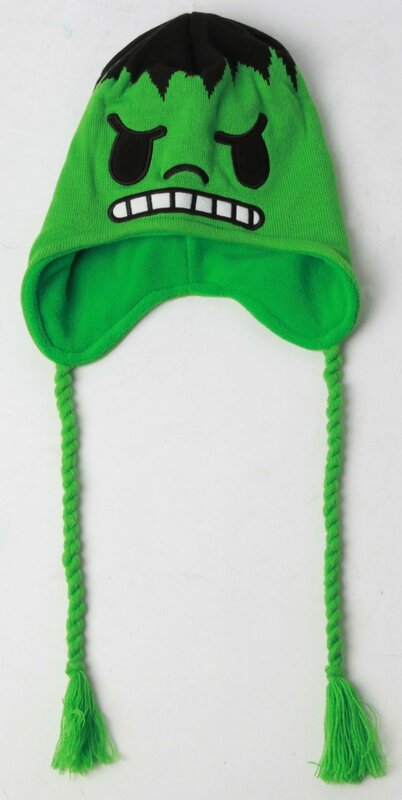 I’ll just have to find an excuse to wear that HULK one! 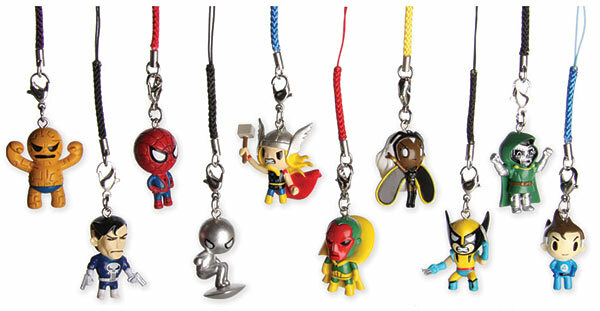 They also have this great collection of zipper pulls that you can buy at Thinkgeek. 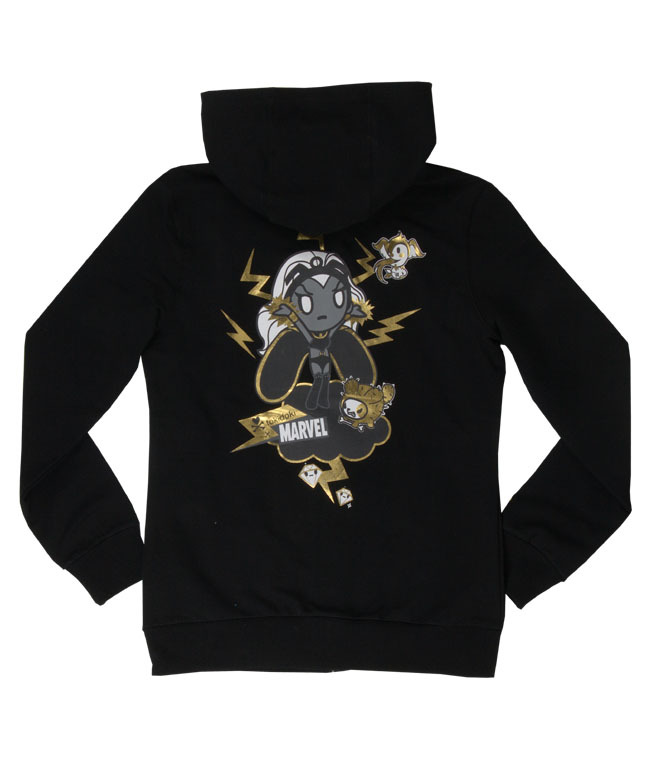 You can turn any hoodie into a geeky homage! This is only a sprinkling of what they have to offer. 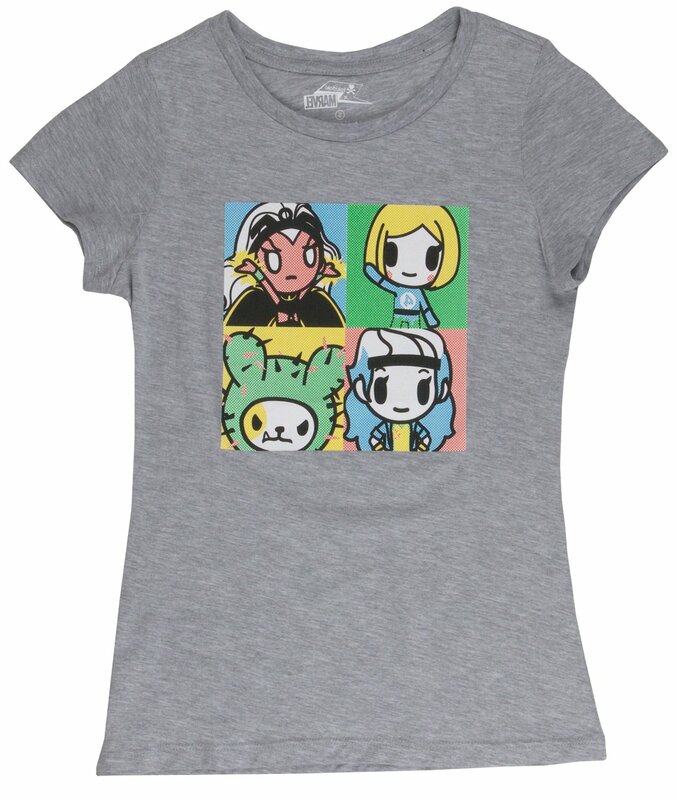 I’m also hoping they’ll have some fun Comic-con exclusives this year. If they do have some new stuff, I’ll make sure to post them. 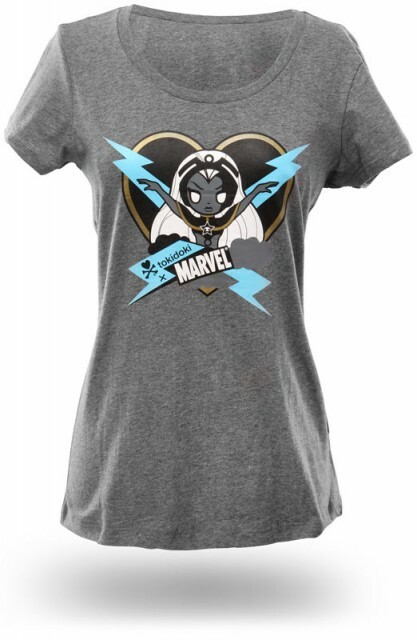 In the mean time, I’m eagerly awaiting this Storm shirt to come in the mail!